The world’s most successful athletes attribute much of their success to having a great Coach. Should you tap into this ‘secret’ and start working with your own Mentor to help you reach your real estate investing goals? What if the only thing preventing you from finally achieving your income, financial independence, and life goals, was simply NOT having a Coach or Mentor? I am looking for 100 people (and ONLY 100) who would like to be personally mentored by me over a period of 3 to 5 years with the objective of having their entire property portfolio built from scratch by me personally! I’m sure that in the past you had the experience of having attended a seminar, read a book, or listened to a CD and felt all fired up with so many phenomenal ideas in your head…ready to change your life! But you soon found yourself overwhelmed to the point of being frozen – Unable to put your new ideas to work, unsure of what direction to take. Having a Mentor eliminates this frustration; if you have a question they are answered. If you need an illuminated path, it will be done. If you need a good ‘kick in the pants’ to get motivated, you’ve got it! If you’re accepted into the ‘Real Estate Millionaire Mentorship Program 2015’, I will push you to test your limits and achieve far more than you ever thought you were capable of achieving. I’ll be there with you, guiding you throughout, coaching you to success on your road to fulfilling your financial objectives though real estate. To make sure you don’t miss out on being in my private Mentoring Program in 2015, all you need to do is simply email me RIGHT NOW on konrad@konradbobilak.com.au or phone and give me a call on 1300 89 55 44 to make a mutually convenient time to catch up for a No Obligation, 100% FREE, 90 Minute chat over a cuppa and register, before someone else beats you to the punch, and sneaks into my 100 available Mentoring Places before you. A 3 Hour Initial Personalized Strategy Session with me, where I will conduct a Financial Gap Analysis (to determine the ideal course to property acquisition), and then outline strategies and actions to be taken to bridge gaps and achieve your financial objectives. You will walk away with a clear personalized strategy and action plan that helps you achieve your financial goals through residential property. I will teach you how to correctly build and structure a multimillion dollar property portfolio that will potentially enable you to create financial independence. I will teach you about the best boom areas for investment and how to take advantage of areas that have had proven historical growth of over 10% per year over the last 10 years, from as little as $350,000. I will teach you how to tap into an exclusive strategy normally the domain of experienced property professionals and large developers. As well as access to me, you will get access to my entire private network of leading industry experts; my mortgage broker, my accountant, my solicitor, my financial planner, right down to my property managers and insurance brokers…everything. It’s the entire kit and caboodle! Nothing left out! You will get a personal introduction to my private network individually, and I will coordinate them all in order to make the process of your property acquisition and settlement as smooth as possible. You will also spend an entire day in the field with me, driving around the streets and suburbs of Melbourne where I will personally show you the very best townhouse, apartment, and house and land projects (past and present), and give you a hands-on practical due-diligence property education that very few investors get to experience. I will be sharing information with you that has taken me a decade to acquire, and that very few property investors possess. This in-depth information will place you light years ahead of the pack, and your knowledge will be elevated to a whole new level. Based on a personalized investment strategy, created specifically for you, I will personally find and shortlist all the relevant investment properties for you and hold your hand through the entire process of selection, to settlement, to property management. This will include my personal coordination of your entire network of specialists; that includes your mortgage broker, your accountant, your solicitor, your financial planner, right down to your property managers and your insurance brokers. Unlimited access to me via my personal email address and mobile during the 3 year mentoring program during business hours. This is perhaps the most unique aspect of my mentoring service; that is, you will get to interact with me personally and not with one of my staff members. This will ensure that you are maximizing your ability to achieve your real estate investing objectives in the shortest possible time frame. Plus much, much, more….including tickets and VIP seating to all my live events that I will be running in 2015 and beyond! 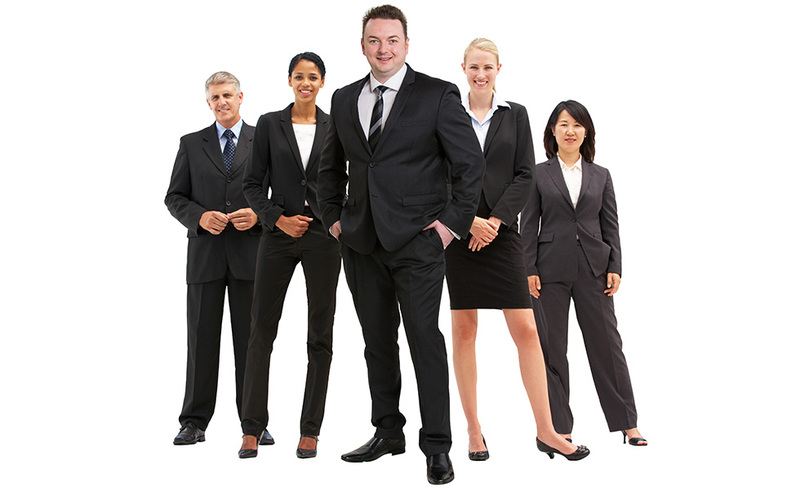 In addition to Investors Prime Real Estate members having access to the very latest property investment education and a network of industry experts, their results are further fast-tracked by gaining access to a personal, Investors Prime Real Estate Mentor, who is themselves a property investor, and who’ll guide the member on their path in achieving success in property investing. This unique one-on-one mentoring allows novice property investors to gain a clear understanding of how to identify and structure a real financial plan based on their individual objectives and risk profile. 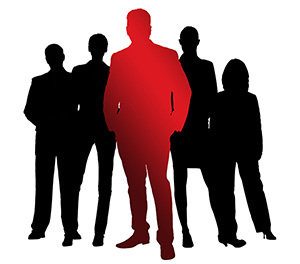 The primary focus of the mentoring process is to coordinate all the preferred external partners of Investors Prime Real Estate, which include financial planners, property solicitors, finance specialists, and property accountants, in a way that is complimentary, to facilitate the member achieving success in their financial goals in the shortest possible period of time. The ‘Key’ to maximizing your effectiveness as a property investor. Behind every successful athlete there is a coach or mentor, someone who not only has achieved a significant level of success personally in the related industry, but more importantly, someone who understands the best way to bring out the maximum potential of the athlete. A coach or mentor is someone who helps the athlete set clear goals and targets, and someone who keeps the athlete accountable for their actions and motivates when necessary. 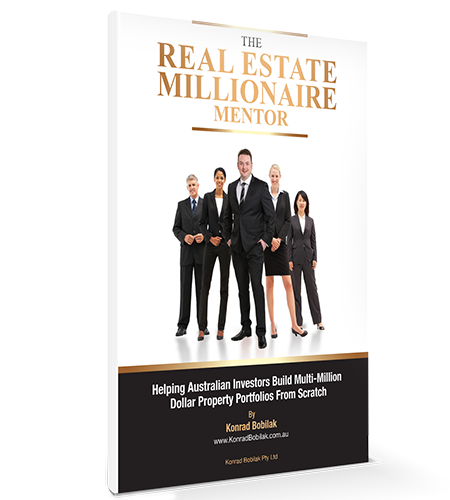 Investors Prime Real Estate is one of the very few companies currently in Australia who offers real one-on-one personal mentoring with handpicked property consultants. Many of the consultants currently working with Investors Prime Real Estate are themselves successful property investors or developers, some having amassed multi-million dollar property portfolios. Whilst all Investors Prime Real Estate consultants hold Agent’s Representative qualifications, some are also qualified mortgage brokers, having spent years helping investors build and structure their property portfolios. This unique insight from both the Real Estate and Mortgage Broking industry gives them ability to fast-track their client’s goals, in some cases in leaps and bounds. One of the hardest parts of property investing for novice members is to actually get started. Your first investment property will ultimately determine your long term success in the game, and it is critically important that your first property purchase is the correct one. Time after time we come across stories of uninformed and uneducated property investors who buy holiday type properties, serviced apartments, or high density apartments in Queensland or Melbourne’s Docklands, having found five years later that there has been virtually no capital growth and hence no equity in the property. In many cases, these investors often sell their properties at a net loss, never re-entering the property market. Such scenarios can be avoided with the right education, access to a team of specialists, and one-on-one coaching. One-on-one Mentoring gives you clarity and focus. The feedback from our past clients typically reflects the relief and sense of security felt in having our team and mentors help guide them through the process. We are skilled at making this learning process smooth and effortless, even exciting, and certainly profitable. Not only does our mentoring reduce the anxiety usually associated with coordinating a property acquisition, it gives our clients peace of mind knowing they can contact us freely with any questions regarding the process. It’s one of the main reasons why our clients keep returning to us. Coordinating your ‘Master Team of Experts’. It’s one thing to know that you need a team of property experts around you, but quite another to source them – especially if you have a limited property portfolio and are fairly inexperienced with property acquisition. Knowing which property to purchase, or knowing which accountant to go in order to implement the most effective tax structures, etc., can be quite daunting for the average investor. Having someone assemble the team for you from the best in the business saves time, removes the uncertainty and saves unknown thousands of dollars in what could otherwise be costly mistakes. Click HERE To book your complementary 90 minute property strategy session with a Property Strategist at Investors Prime Real Estate (Valued at $287).